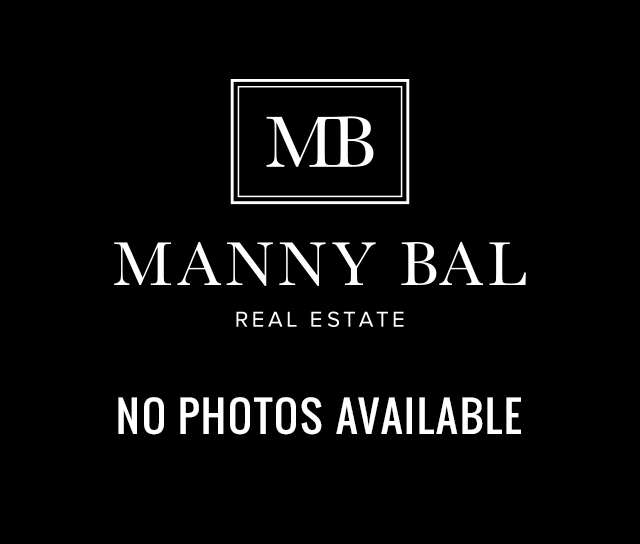 Luxury Listings in Burnaby North - Manny Bal Real Estate - Burnaby, Vancouver, Luxury Homes, New Construction, Building Lots! Listed by Team 3000 Realty Ltd./RE/MAX Blueprint Realty. Listed by Angell Hasman & Assoc.Rlty.Ltd/Sutton Group - 1st West Realty.